a flared line and down filled quilting, enveloping as a soft snuggle. 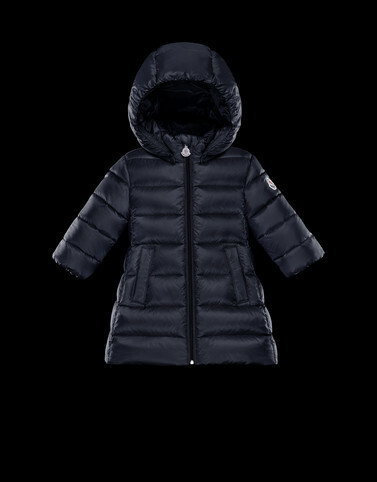 The Majeure, inspired by nautical style clothing, with a distinctly Moncler flair, features technical elements created to meet every girl’s need for comfort and freedom of movement. An elegant must-have ideal for the whole winter.